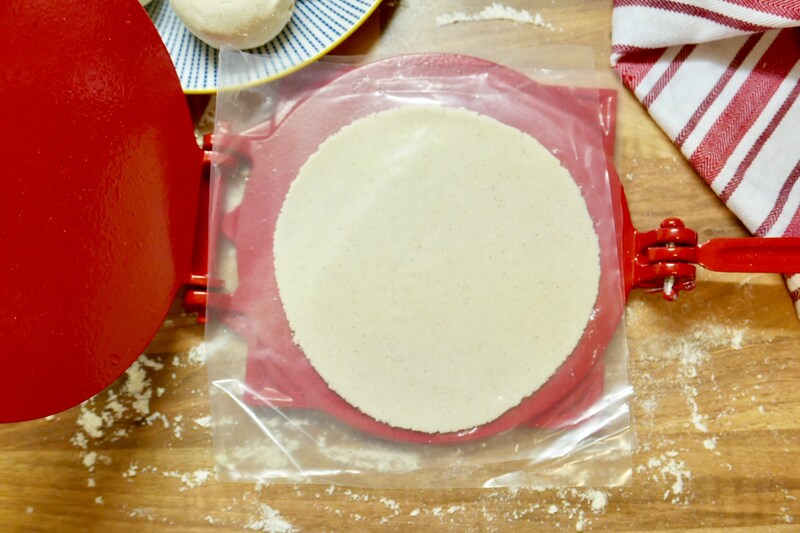 A practical way to make nixtamalised corn tortillas is to buy an already prepared corn flour - masa harina (recommended brand “Maseca”). 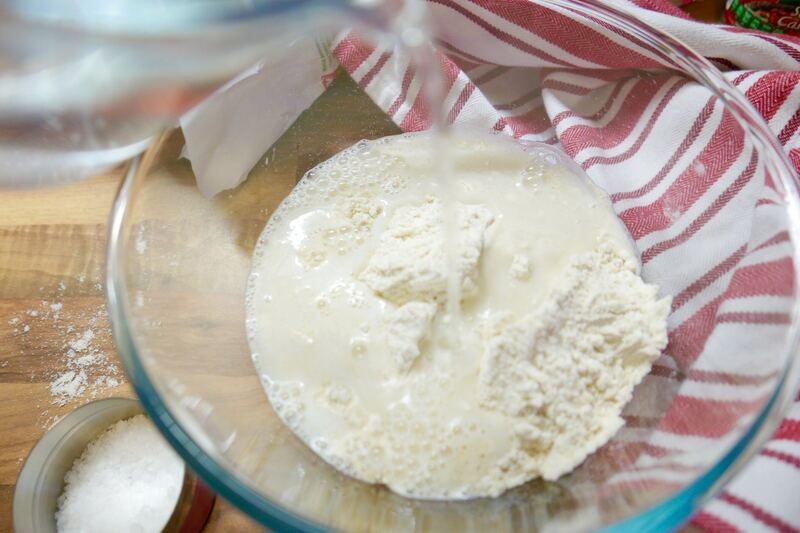 The result of mixing water and corn flour makes a satisfactory dough. 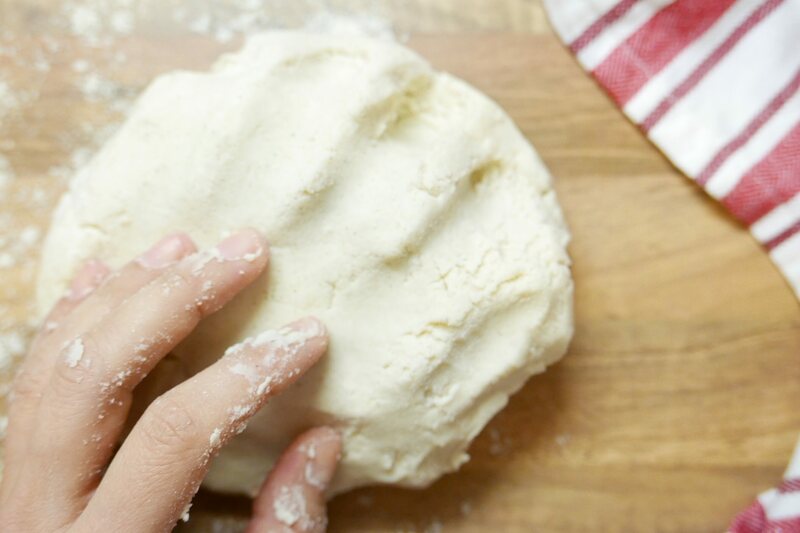 Its texture is very similar that is obtained with the process of ‘Nixtamalización’. 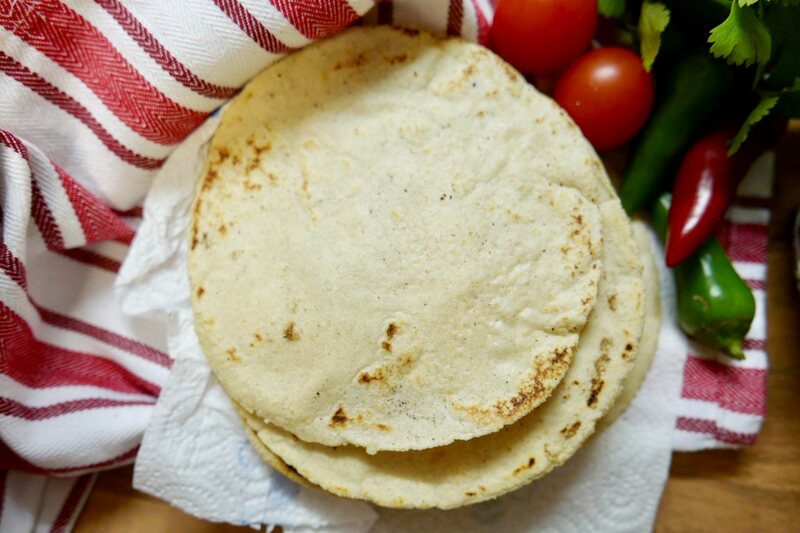 Unfortunately outside of Mexico it is difficult to obtain the pure dough, but fortunately MexGrocer is here to give you options to help you to make this delicious flatbread outside of Mexico, essential if you want to enjoy some ‘gorditas’, ‘fried quesadillas’, ‘zopes’ and a good ‘Taco’! • Does not contain cholesterol and helps your heart. • Does not contain gluten. • It is high in fibre so it helps your digestion. • It has a high calcium content. • It gives you the same energy as eating a banana. • It is low in calories and sodium. Making corn tortillas looks difficult? No, not at all! 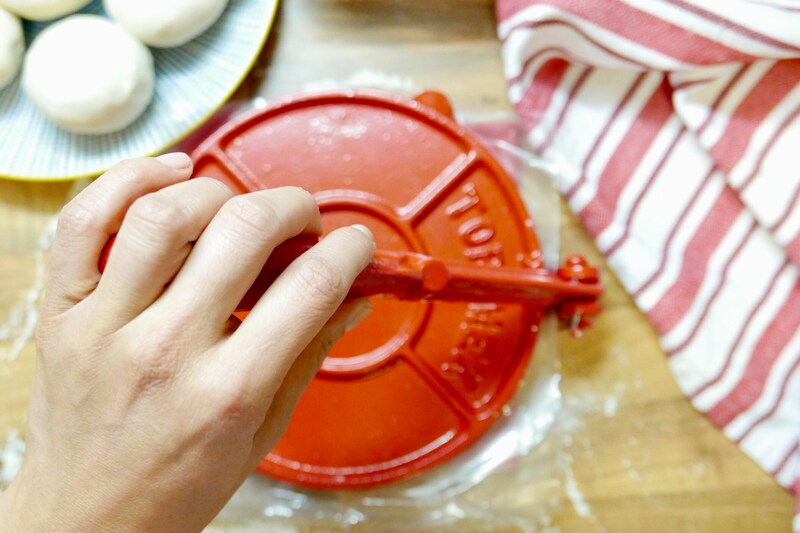 Making your own corn tortillas from scratch is very easy and simple, also good fun to make with children putting their little hands through the dough! 2. 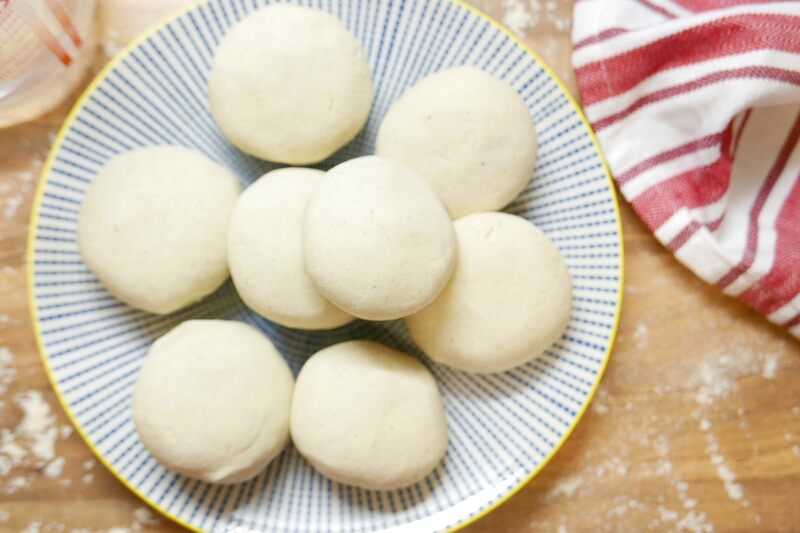 1/4 teaspoon salt for 2 minutes to form a soft dough. 3. 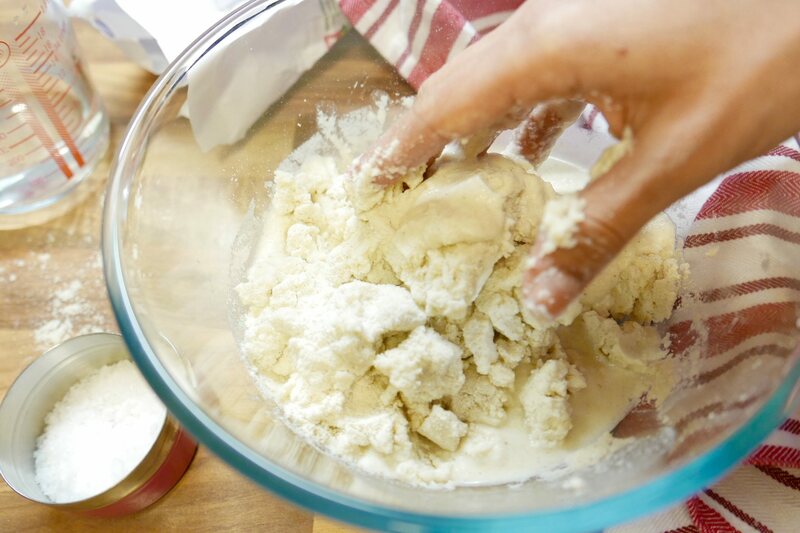 If the dough feels dry, add a teaspoon of water (one by one). 1. 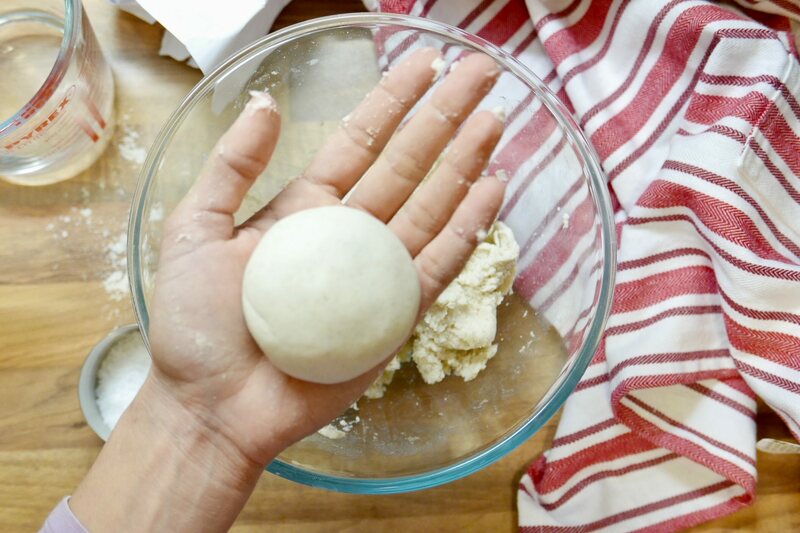 Divide dough into 10 equal portions and form little balls that are around the size of your palm. 2. 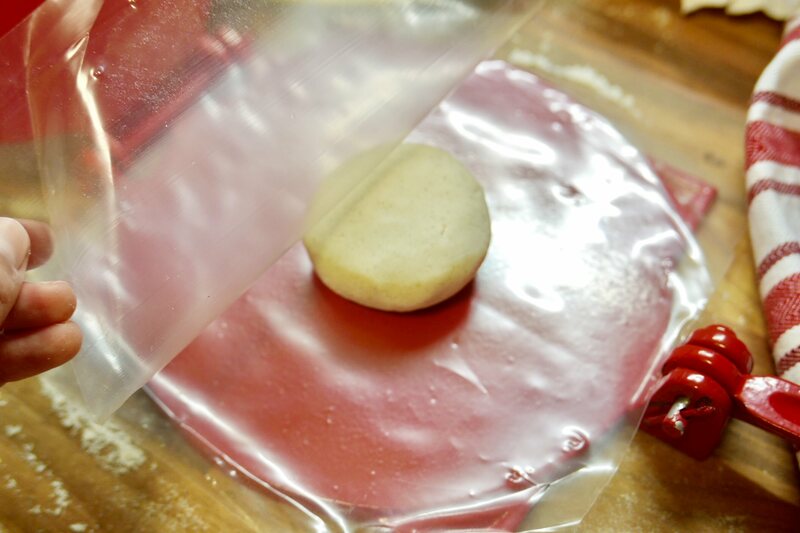 Cover with a damp cloth napkin to keep it soft. 3. 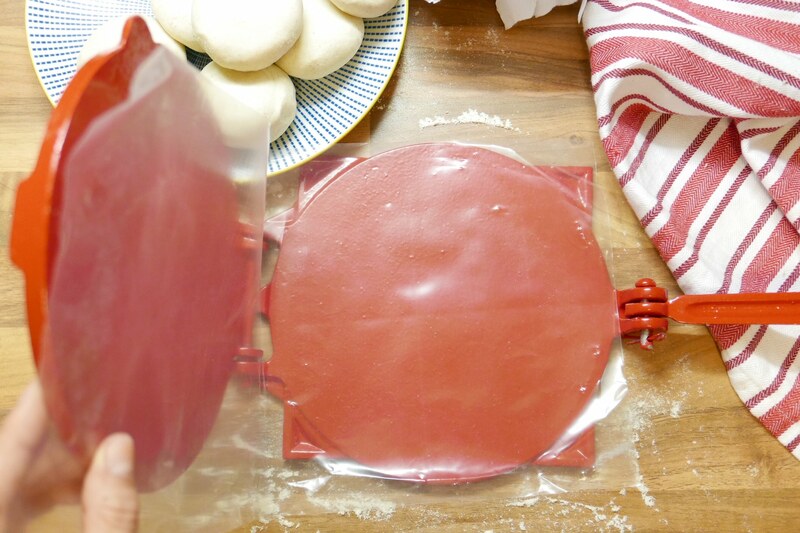 Flatten each ball between two sheets of thick plastic in a tortilla press, until the tortilla measures 12 cm in diameter. 4. Heat a skillet over medium-high heat. 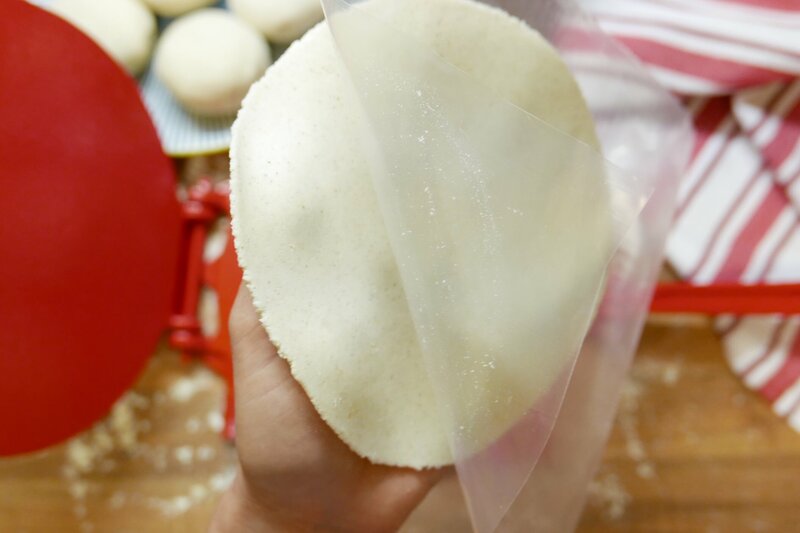 Remove the plastic from the tortillas carefully. 5. 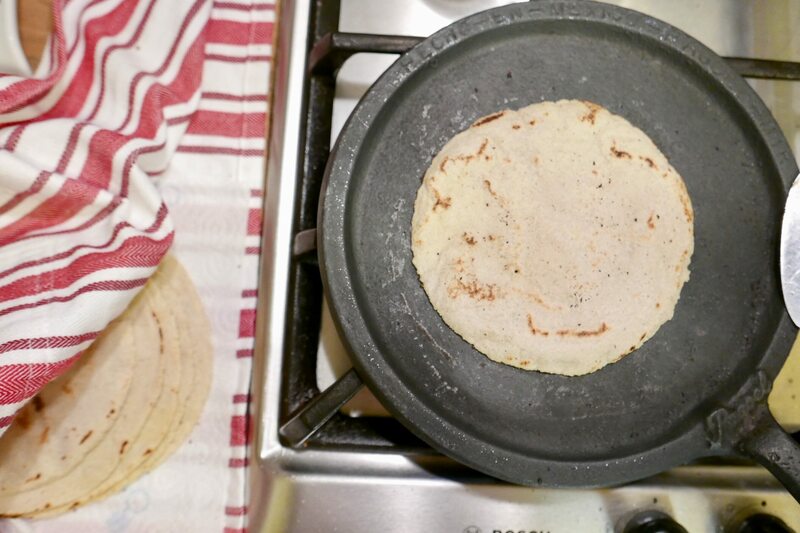 Cook each tortilla for 50 seconds, turn over and continue cooking for another 50 seconds. 6. 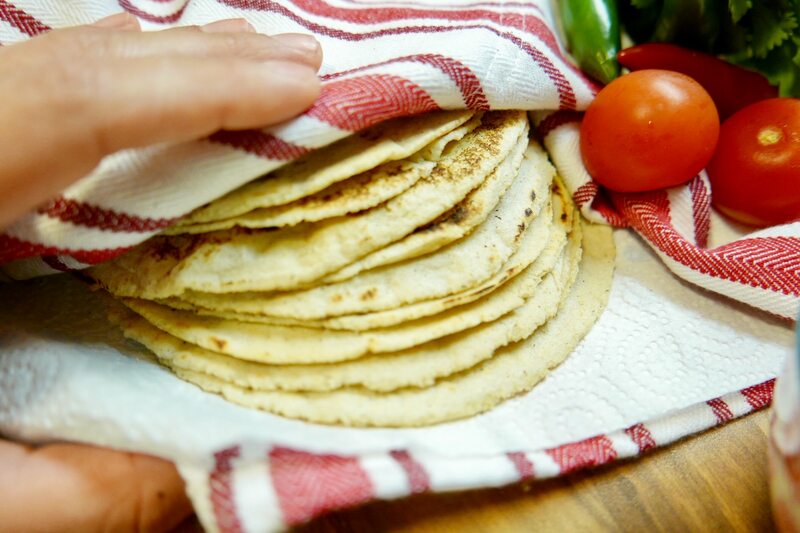 Cover the tortillas with a cloth napkin to keep them soft and warm.